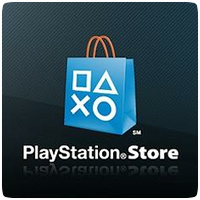 New games are available on the US PlayStation Store this week, including The Walking Dead: Survival Instinct. Defiance is available for pre-order. On the PS Vita, Nun Attack and Dead or Alive 5 Plus are available to download too. PlayStation Plus subscribers can look forward to new content too, including two new games in the Instant Games Collection. The Cure Song Pack ($7.99) – Includes Play ‘Lovesong’, ‘Just Like Heaven’ and ‘The End of the World’ by The Cure on any electric guitar. Each song includes a new authentic tone accessible in AMP mode.